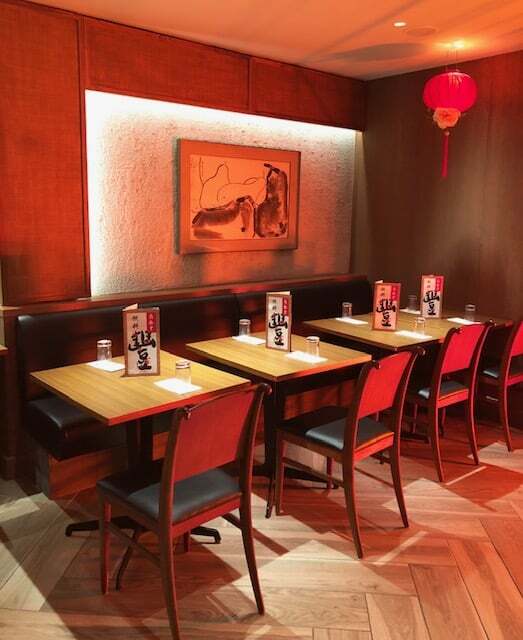 Din Tai Fung London is a restaurant originating in Taiwan, specialising in Xiao Long Bao and Huaiyang cuisine. It was created in 1972 by a Chinese immigrant who has just gone from success to success, which has resulted in 155 – yes ONE HUNDRED AND FIFTY FIVE venues in Australia, Asia and the US (24 in Singapore alone!). 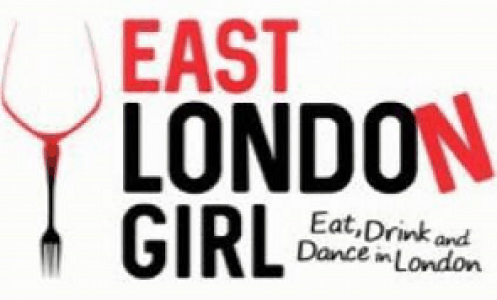 The 156th venue is in the heart of London’s Covent Garden and is the first restaurant in Europe. 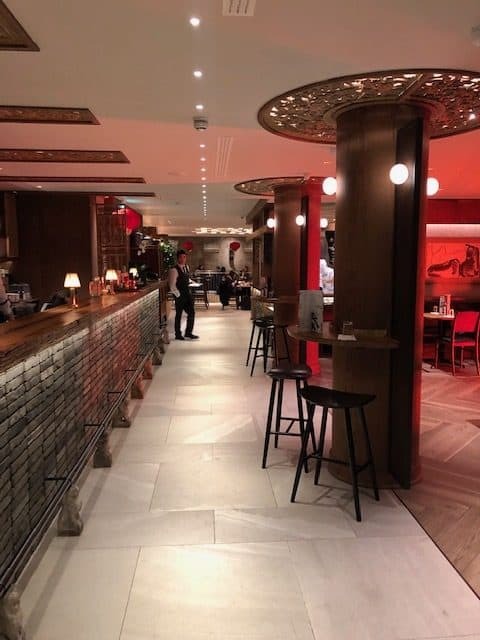 This flagship venue is the only venue with a dedicated cocktail bar serving Taiwan inspired cocktails and traditional Chinese tea. 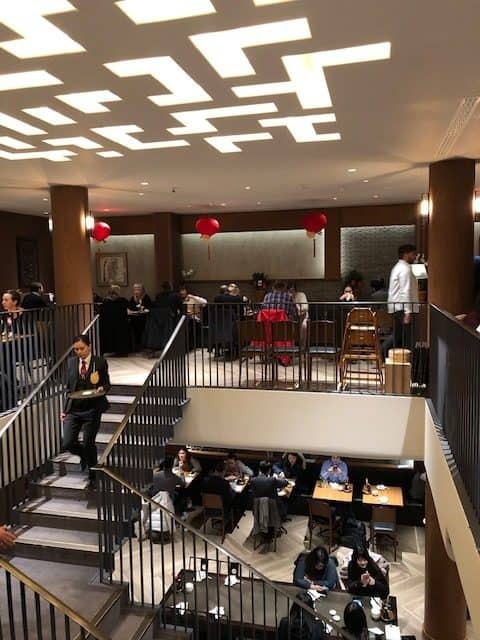 Given how popular Din Tai Fung is over the world, there remains hype and excitement about the new London branch. This means only one thing – queues! However, with almost 250 covers over two floors it is well placed to deal with the queues. They also have a new system where you receive a text when your table is ready, allowing you to have a drink nearby while waiting. 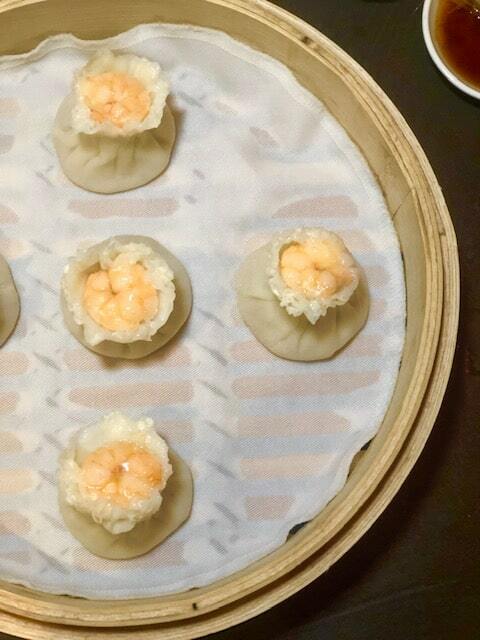 Obviously Din Tai Fung London offers the Taiwanese specialty, Xiao Long Bao, thin skinned filled dumplings. When they are steamed, they produce a broth which produces the soup dumpling taste. 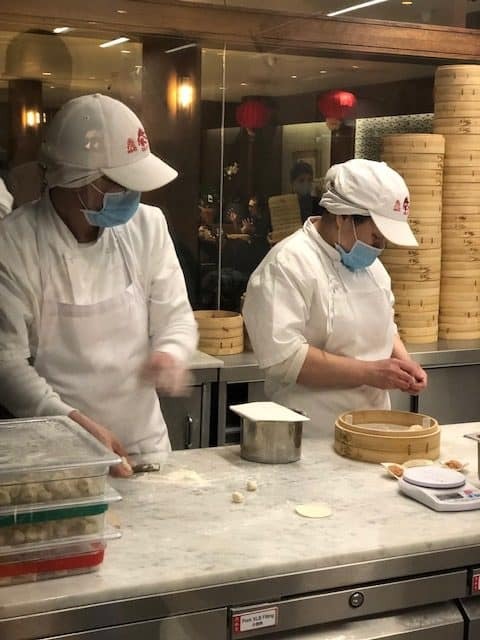 At DinTai Fung each Xiao Long Bao is created with surgical precision passing through six different stations in the kitchen and undergoing a 40 minute process of hand preparation before served! 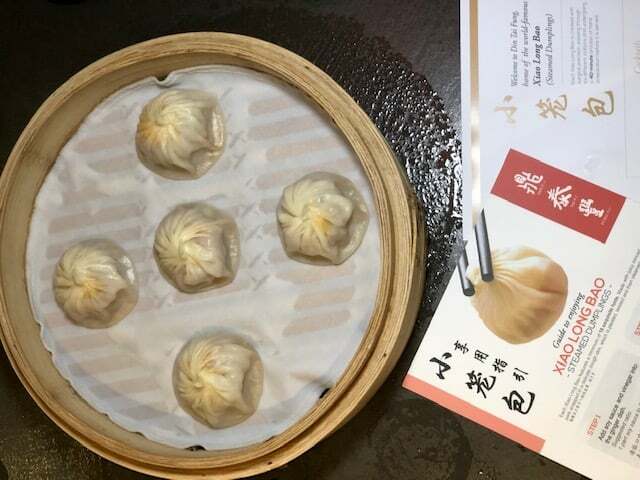 Each bao has a minimum of 18 folds! They are made with juicy minced pork wrapped in a delicate dough skin which is pleated twisted and then steamed. And how do you eat these wondrous creations? 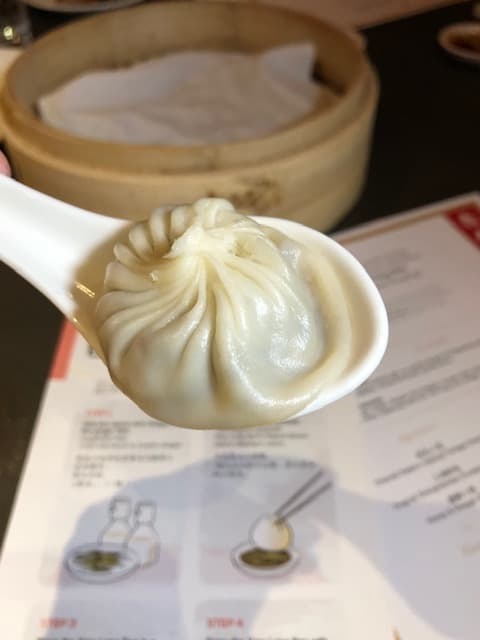 (1) you add soy sauce and vinegar into the dish of ginger given to you, (2) dip it into the sauce mixture (3) place it on a spoon and prick a small hole to release the piping hot broth (4) drink the broth and then enjoy your Xiao Long Bao! We sampled the traditional the Pork Xiao Long Bao (4pc £6.80 and 8 pc s£10.50) and the Chilli Crab & Pork Xiao Long Bao (1pc £2.50 4pcs £10). The broth is not too heavy (or too much!) and the filling is tasty. These are an absolute must dining at this restaurant. 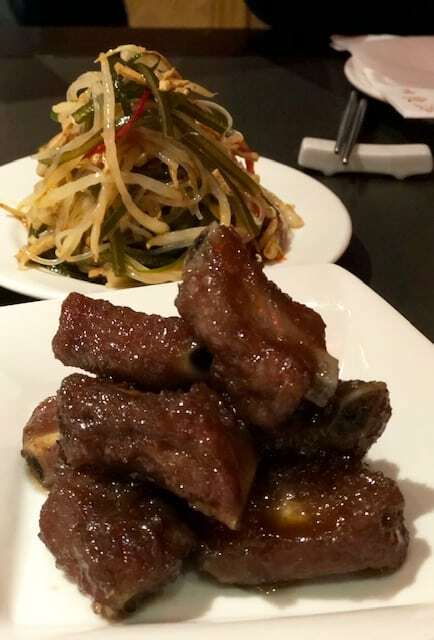 We sampled the Honey & Vinegar Short Ribs (£7.50) Shredded Pork and Egg Fried Rice (which is imported from Taiwan) (£11). Sadly we were a little underwhelmed as both dishes lacked flavour and punch. 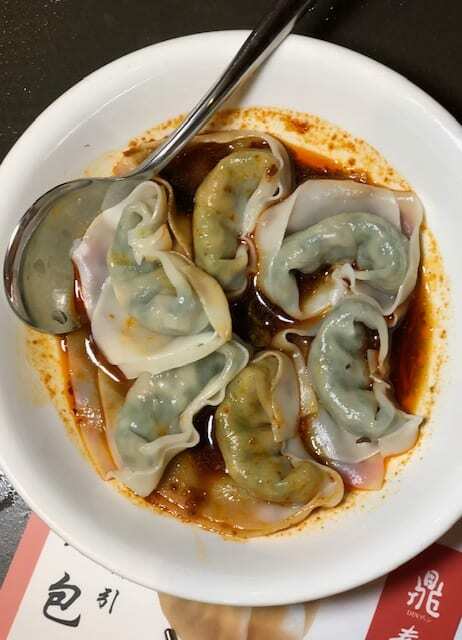 However,we absolute loved the flavours of the Pork and vegetable wontons with black vinegar and chilli oil (£7.50) which were very reasonably priced. Lastly, we were also fans of the Prawn and Pork Shao Mai.